Think you know how to wash your hair? Think again! We've discovered five common mistakes. 1. Frequently clean your hair. to occasionally switch shampoo, to prevent the accumulation of certain ingredients. 2. Apply the shampoo in the condition that the hair is not completely moist. and shampoo and then apply In your hair. 3. Always apply the shampoo to the same place on the scalp. 4. Too much friction on the scalp. not with your fingernails or palm. 5. 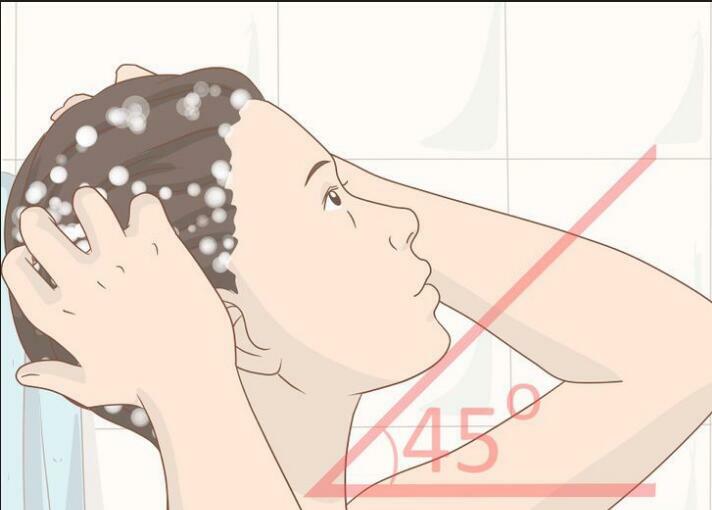 Rinse the hair with hot water. lead to scalp and scalded hair.